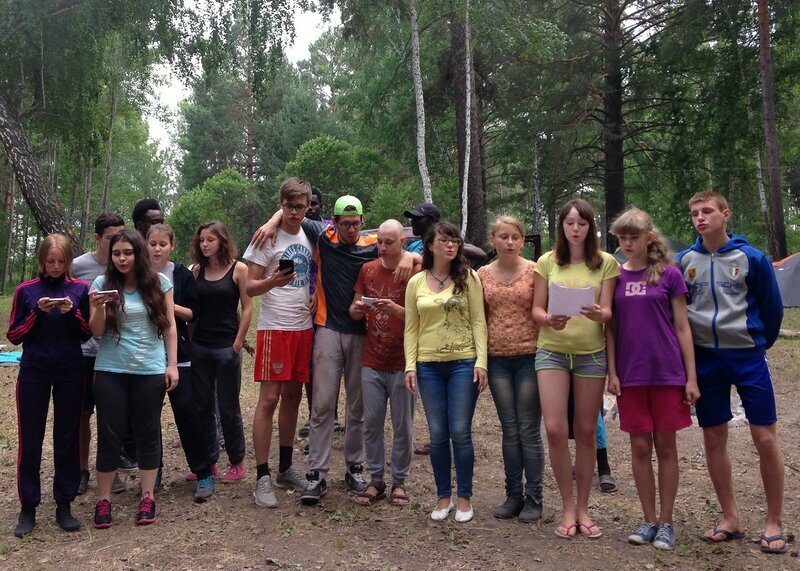 June 11-13, Krasnyj Yar, Samara region, young people gathered for the annual leadership seminar of UMC Eurasia. It all has just begun! 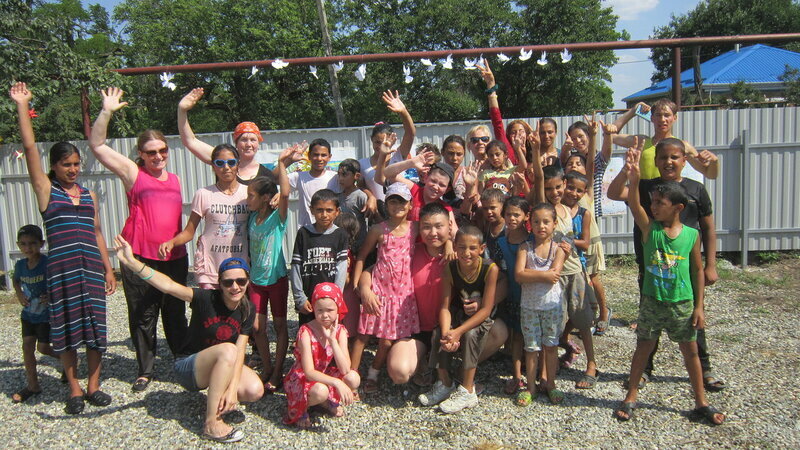 The Lord has called us to serve Roma kids, with our gifts and abilities and with our hearts. Read more about It all has just begun! Summer Session 2016 Moscow Theological Seminary. From the President’s Desk. 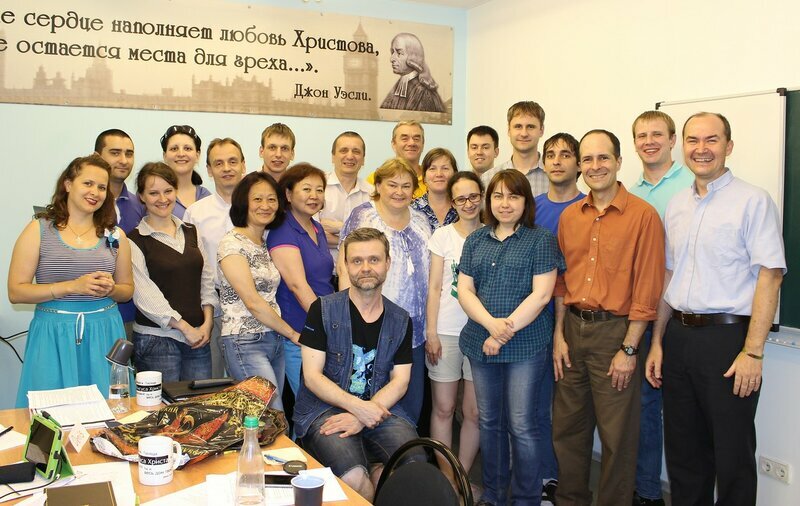 Moscow Theological Seminary of the United Methodist Church finished our two-week summer session. What a blessed and powerful experience. Read more about Summer Session 2016 Moscow Theological Seminary. From the President’s Desk. 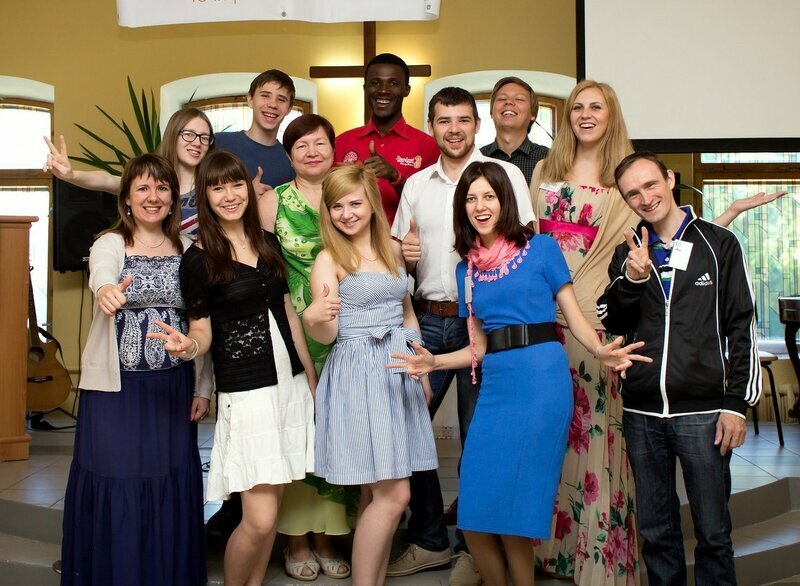 Pastor and congregation of Tyumen United Methodist Church “Salvation” pushed Youth ministry - and it is developing. 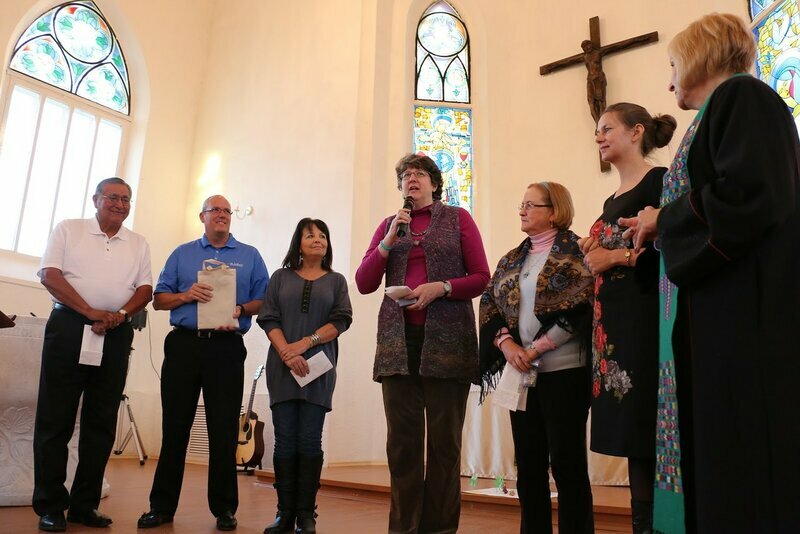 Journey to another world: prison ministry in Bulgaria UMC. United Methodists are very scrupulous about prison ministry. 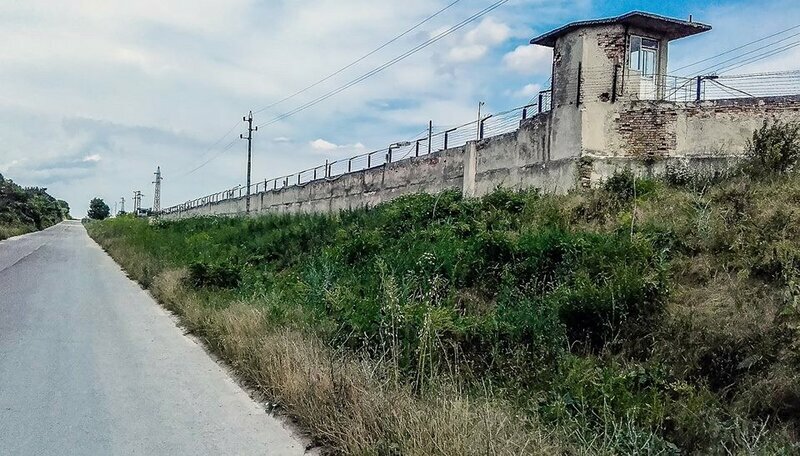 Read more about Journey to another world: prison ministry in Bulgaria UMC. St. Luke's is heading back to Russia - twice in 2016 - to share God's love and bring hope to the world! 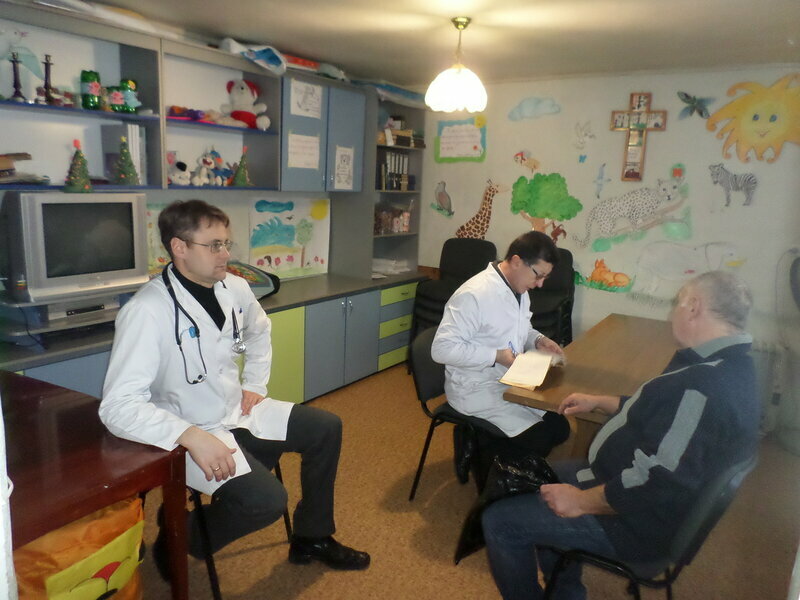 The idea to organize a ministry of Christian physicians arose back in 2005. 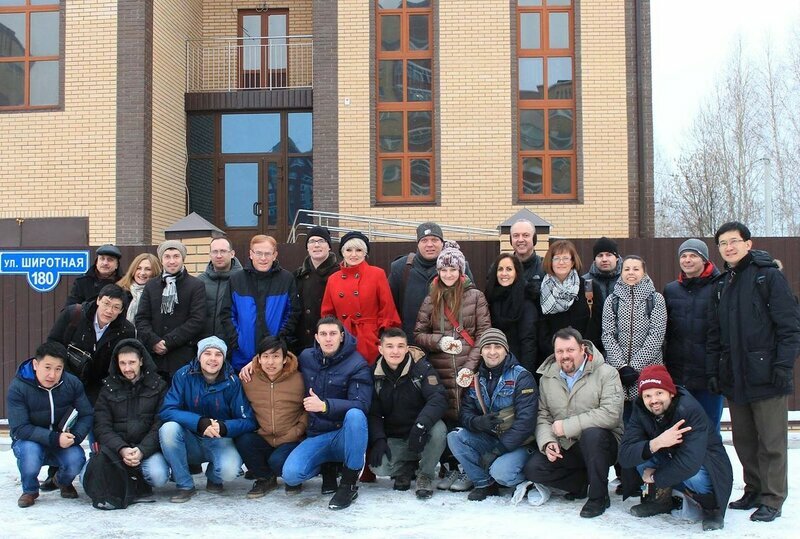 This year, March 12-15th Tyumen UMC of Salvation hosted young brave and humble leaders from all Eurasia United Methodist Church. 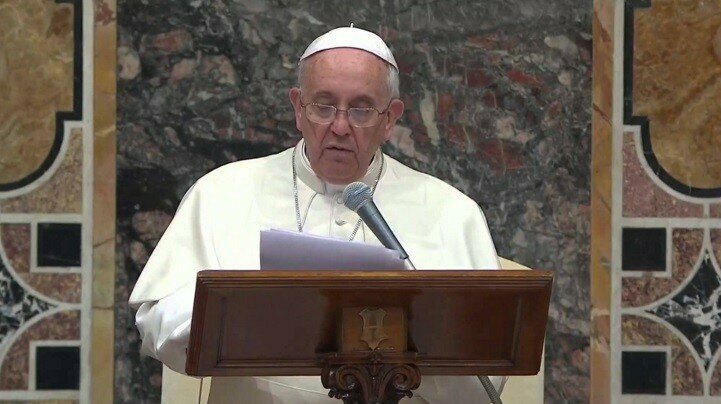 Pope Francis on Thursday met with members of the World Methodist Council, the Methodist Council of Europe, and the Methodist Church in Britain. Festival of the Moscow District of arts "Every child - star" in the First UMC "Singing Christians"
January 7, 2016, in the new location of the First United Methodist Church "Singing Christians" long-awaited event: Charity Festival of Arts "Every child - a star. 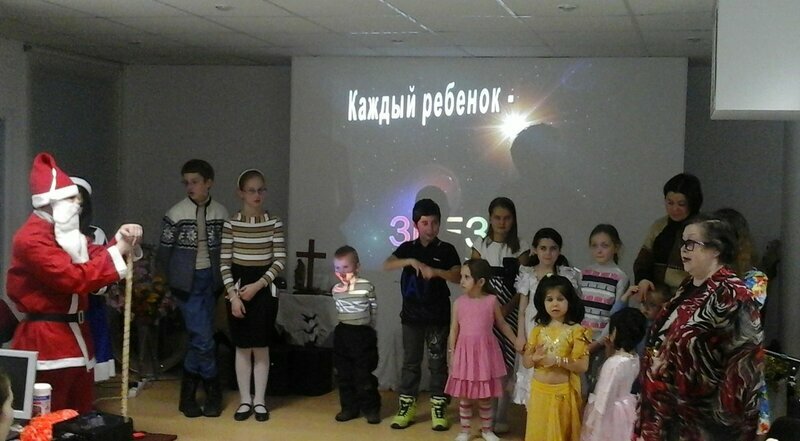 Read more about Festival of the Moscow District of arts "Every child - star" in the First UMC "Singing Christians"